The news many of you have been waiting to hear — Android! 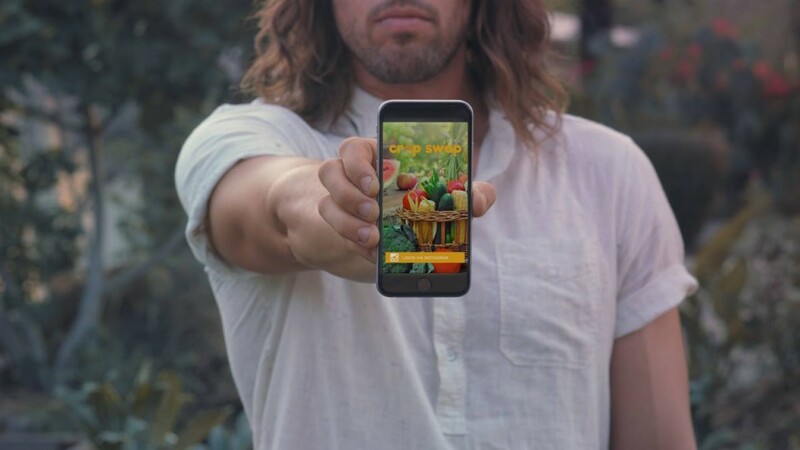 We’ve created an iOS application that allows you to purchase or trade organic produce being grown in your community. Our food system is broken. Produce available in grocery stores is often genetically modified, sprayed with chemicals, picked before it’s ripe, and shipped in gas guzzling semi trucks across the country (if not the world!) to get to you. Most people understand the importance of eating locally. CropSwap will provide the framework to do just this. We want everyone everywhere to grow food. We want to reawaken biodiversity and a LOVE of the seed. We want to work with the earth and take care of her. We want to lift up communities and change our food system. 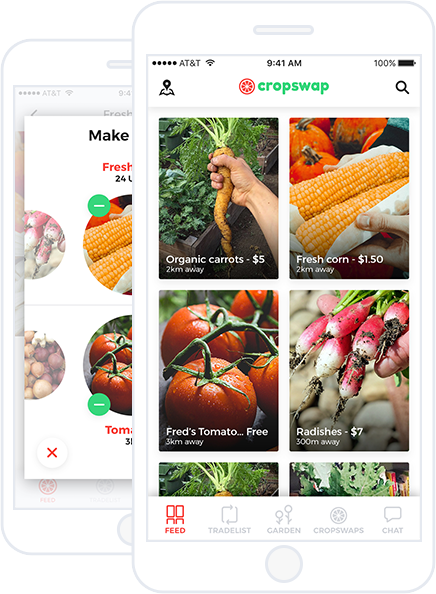 Go download it and start selling, buying and trading produce with folks around you. I just signed up a friend recommended this app to me because I don’t like shopping at overpriced groceries stores like Whole Foods or even Ralph’s in LA. Sometimes you can taste the chemicals on the fruit and it’s expensive to eat healthy which is crazy to me but that’s a whole other deal. Anyways CROPSWAP is easy to follow and I love the chat option. 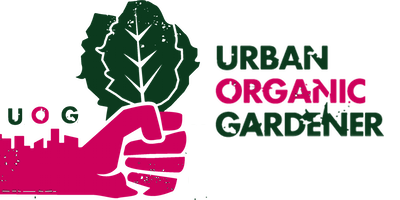 I don’t have a garden so I don’t have anything to swap but I am on it as a hungry customer looking for organic produce from people who I don’t mind giving my money too lol. Great app if you’re trying to eat healthy and save!!! Love it!!!! This app is giving power to the people! We don’t have to rely on the industrial farming and grocery system, we can grow our own and share with others. Thank you Cropswap for making this life-changing tool! This is sure to reduce waste, packaging, travel distances, chemicals and everything else that gives conventionally grown and purchased food such a large carbon footprint. No more! Drawdown is within our hands. We can live in a way that sequesters carbon, fosters personal growth, and inspires community building. Three cheers for this app!